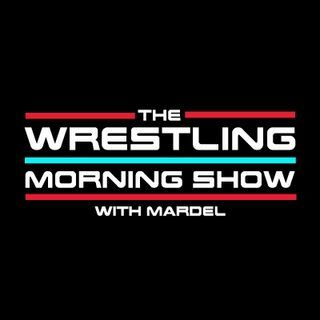 The WRESTLING Morning Show Tuesday May 16th. Host Mardel comments and recaps Raw, and foreshadows Backlash. Coder calls in with opinion. Tomorrow an in depth look at Backlash, Extreme Rules and SDLive.